This year saw some some excellent video games, and 2018 looks like it might be no different. Developers have a big lineup of games scheduled to release next year, many of which have gamers champing at the bit. The new year is only a few days away, but it can’t come soon enough with these games on the horizon. Unlike previous lists, this one is in no particular order; I’m looking forward to each of these games equally. Mostly. I am a huge Monster Hunter fan. 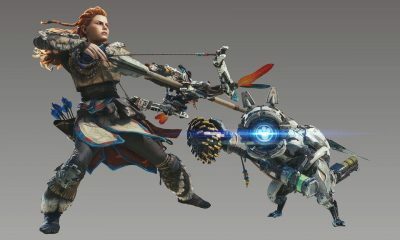 I have sunk hundreds of hours into Monster Hunter Tri alone and am looking forward to next year’s release of Monster Hunter: World. I was able to play the demo at NYCC and was blown away. 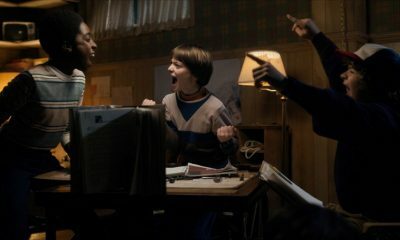 The game looked amazing, and the world felt as if it could actually exist even with those talking cats and fire-breathing dragons. Also, the gamplay was tense and enjoyable. The developers at Capcom have gone above and beyond to improve the traditional Monster Hunter formula. 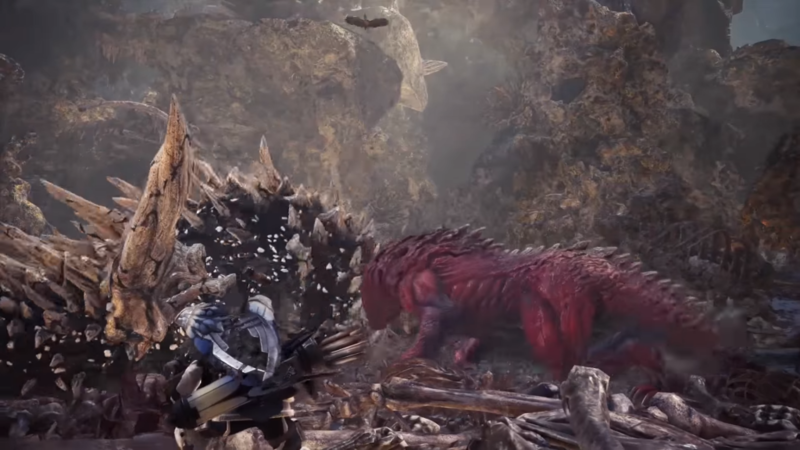 I’m looking forward to hunting Barroths and Anjanaths through expansive ecosystems, and the producer’s promise to provide free post-launch DLC updates and to avoid loot boxes is just the icing on the cake. The original Red Dead Redemption is a masterpiece, a gripping story of betrayal and redemption (hence the title) that deserves a place among the Spaghetti Western greats. The game takes a page out of Grand Theft Auto and delivers a memorable experience that has made gamers desire a sequel for over half a decade. 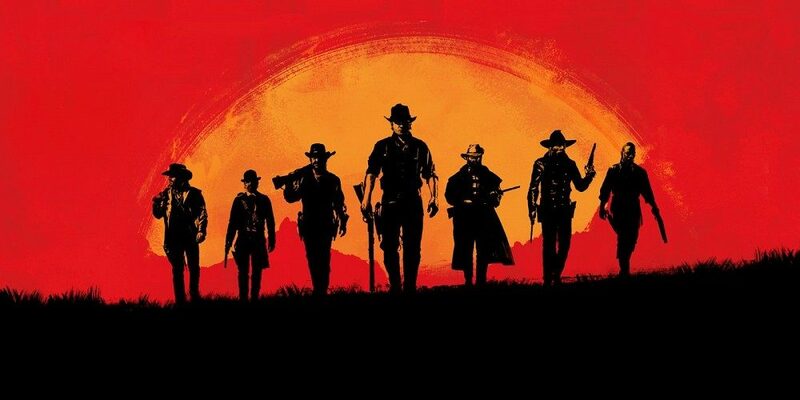 While Red Dead Redemption 2 will be a prequel rather than a sequel, Rockstar Games is bound to deliver a fantastic experience that will no doubt have gamers clamoring for yet another Read Dead game. 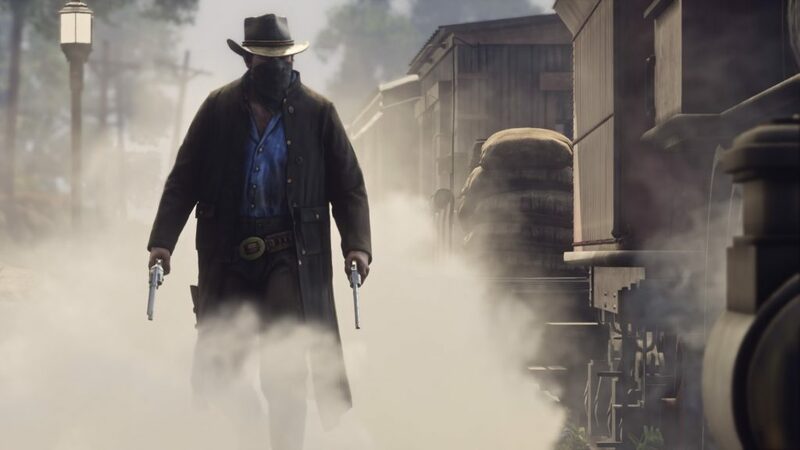 Game of the Year nominee, thy name is Red Dead Redemption 2. There is no doubt in any gamer’s mind that the God of War franchise is utterly fantastic. Each game pushed the graphical limits of its respective consoles, and the franchise helped shape the landscape of the hack and slash genre with its epic stories and even more epic set pieces and boss battles. 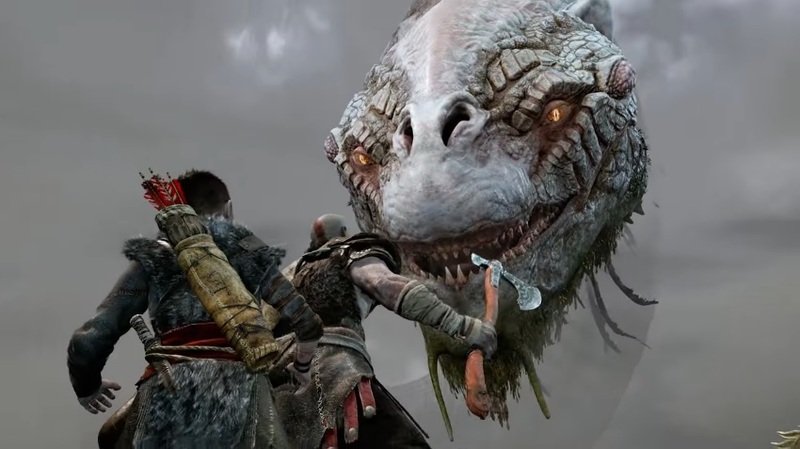 Santa Monica Studio has been content to keep the God of War formula mostly the same because it works so well, which is why the studio is taking a risk with the upcoming 2018 God of War game; instead of a fast-paced hack and slash game that takes heavy inspiration (and liberties) from ancient Greek mythology, the new game will be a slightly slower action-adventure game with an over-the-shoulder perspective and a Norse mythology setting. However, all the trailers and demos have done nothing but show promise, and like previous entries in the franchise, 2018’s God of War could be Game of the Year material. Heck, normally I’m the kind of guy who complains when game studios replace voice actors, but I’m completely ok with Christopher Judge supplanting Terrence C. Carson; he’s an excellent fit for an older, less roid ragey Kratos who wants to start over and have the family the Greek gods never let him have. Licensed video games are a huge gamble. 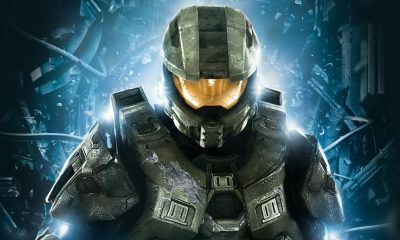 While most are mediocre, some of the worst games ever created are licensed video games. But, Spider-Man games usually catch a lucky break and tend to range from above-average to spectacular. 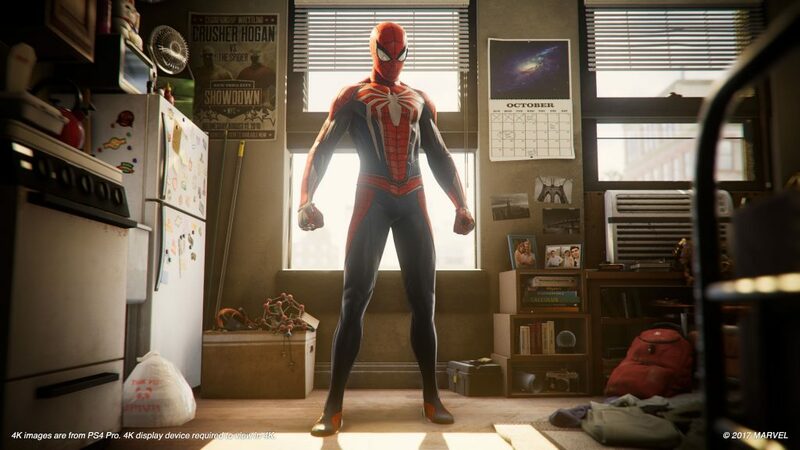 Insomniac Games’ upcoming Spider-Man game looks as if it will carry on that proud tradition, as with all good Spider-Man games, it takes inspiration from different Spider-Man mediums but tells its own story. 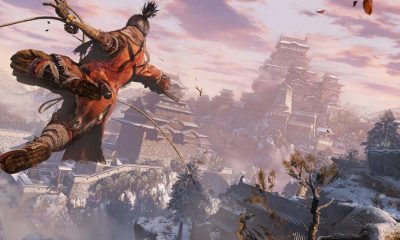 The game even takes some cues from the Batman Arkham series and combines stealth mechanics, open world exploration, and freeflow combat. If Spider-Man is even half as impressive as the gameplay trailer, it could be the must-buy PlayStation 4 game of 2018. Gamers have been waiting for Kingdom Hearts III since 2005. While Square Enix has provided a steady stream of prequels and sidequels, it has yet to release an actual, bona fide sequel. The Internet lost its mind when the company finally announced the long-awaited Kingdom Hearts III, and the announcement trailer was everything we hoped it would be, everything that made gamers fall in love with Kingdom Hearts, and more. 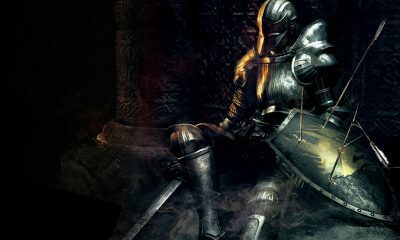 Not only will the game feature some of the prettiest and flashiest graphics ever in the franchise, but it will also include plenty of new worlds and abilities that will please long-time fans. 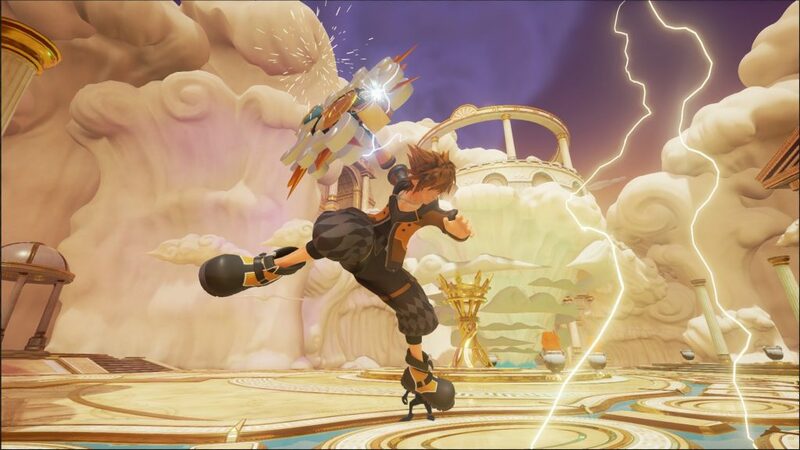 The previews of Kingdom Hearts III imply it will be worth the ten year-plus wait. The original Ni no Kuni: Wrath of the White Witch was a visual masterpiece that was essentially a Hiyao Miyazaki/Studio Ghibli film in video game form. 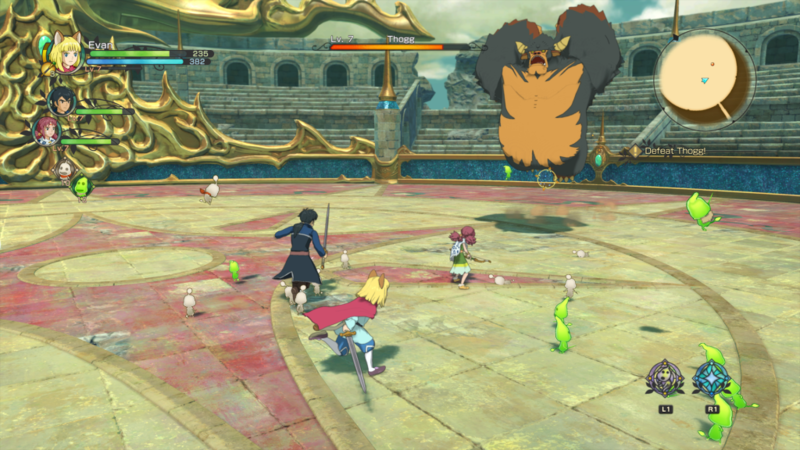 However, some people complained about the combat system and PlayStation 4 exclusivity, so in some ways, Ni No Kuni II is an apology, as it sports all of what made the first game great (the visuals and story) and fixes the combat and exclusivity problems. Sorta. 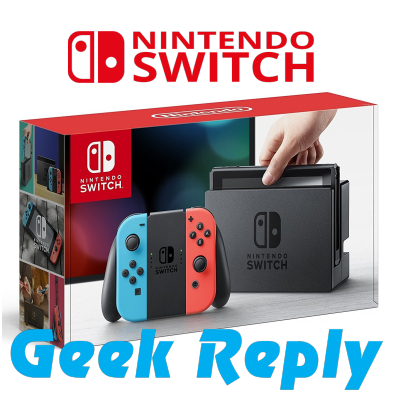 The game be available for PC and PlayStation 4 but not on Xbox One, which is actually a running problem with a lot of game these days, but that’s a small price to pay for what will no doubt be an improvement on an already excellent game. 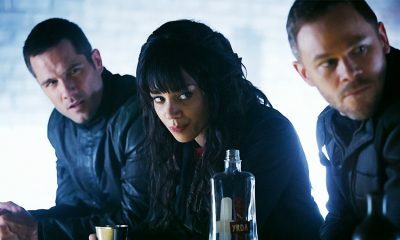 Development studios have used Kickstarter to fund fantastic games such as Shovel Knight and Shadowrun Returns, but Kickstarter is also how lemons like Mighty No. 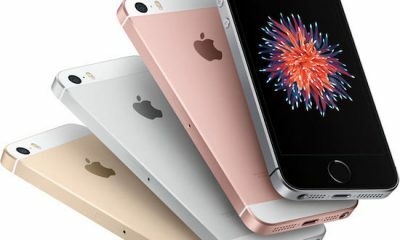 9 have been funded. Luckily, Bloodstained: Ritual of the Night falls into the former category. As I wrote in a previous article, the Bloodstained demo available at NYCC felt and played like an actual Castlevania game, which is the best praise the can be given to a metroidvania game. 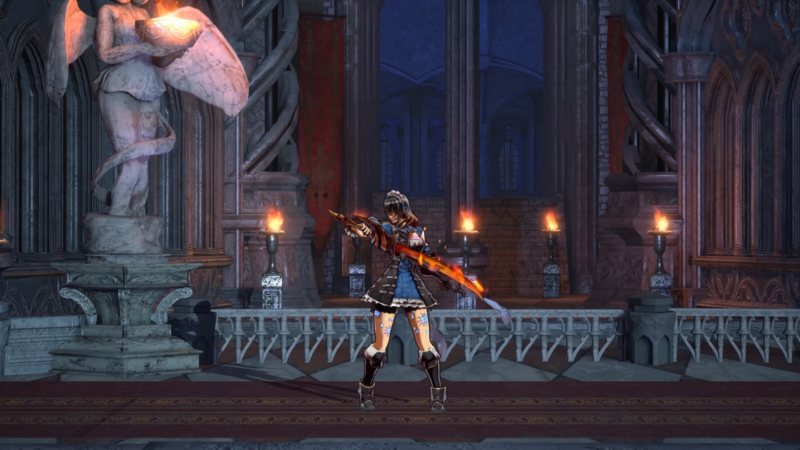 If Igarashi can deliver on his promises for the game, Bloodstained: Ritual of the Night will be yet another Kickstarter success story. The announcement for Mega Man 11 came out of nowhere and wowed gamers everywhere. While we know little about the game (it was only revealed earlier this month), the trailer demonstrates it is a return to form for the blue bomber. 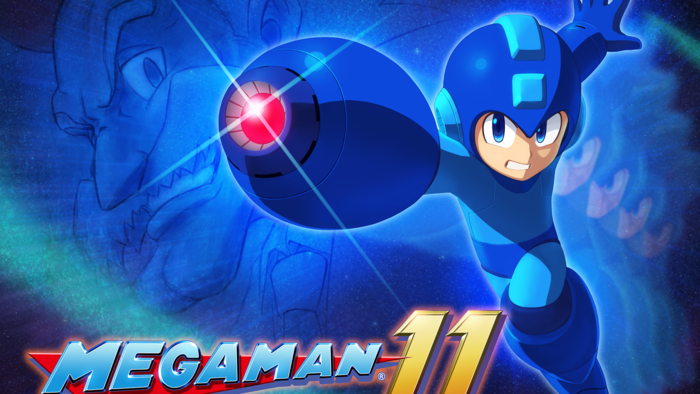 I wish I had more to say on this title, but while only time will tell if Mega Man 11 is good, it deserves to be on every gamer’s radar. The release date of “late 2018” can’t come soon enough. The Darksiders franchise is a cult classic that mixes Devil May Cry combat with Legend of Zelda dungeon crawling and takes place in a post-apocalyptic world where Heaven and Hell fight for dominion over what remains of Earth. It’s a novel premise that is brought to life with excellent controls and Joe Madureira’s art direction, and each game leaves players wanting more. When THQ filed for bankruptcy, gamers thought they had seen the last of Darksiders, but earlier this year Amazon “accidentally” leaked Darksiders 3. 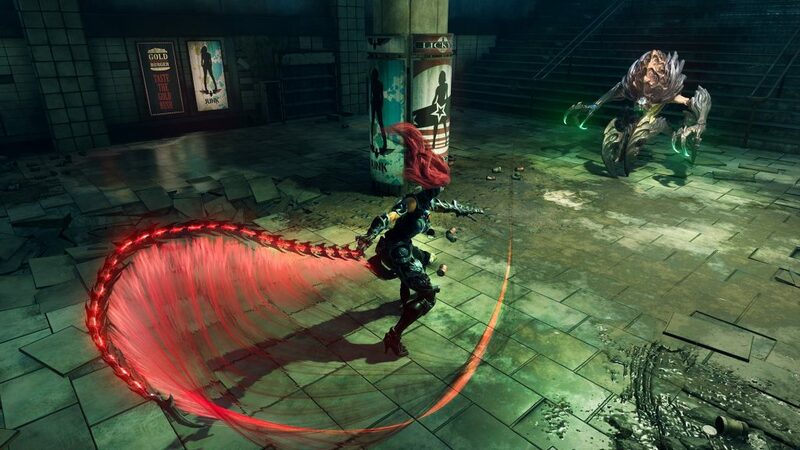 Developed by Gunfire Games, a studio made up of developers from Virgil Games (the firm that made the first two Darksiders games) Darksiders 3 looks very promising. With luck, the game will sell well enough to warrant a final Darksiders game and let the developers fulfill their original goal of creating one game for each of the four horsemen of the apocalypse. Lab Zero Games’ first outing was the fantastic 2D fighting game Skullgirls. 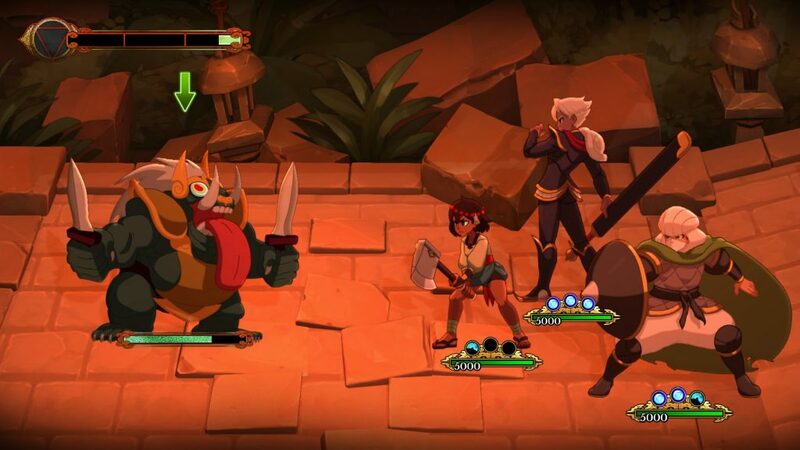 The studio wants to make lightning strike twice with its 2D RPG Indivisible. Judging from the trailer, demo, and website, the game oozes style and will draw from a huge host of cultures from around the world to create an eclectic cast of protagonists and antagonists. 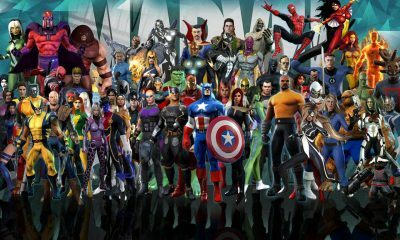 The number of playable characters is jaw-dropping, and while the game is primarily a turn-based RPG, it will utilize fighting game-esque combo mechanics that will set it apart from other games. Indivisible is tentatively scheduled to release next year, but in the meantime, you can/should play the prototype demo; it will help you understand just why Indivisible could be the must-play RPG of 2018. Nightdive Studios has made a name for itself by re-releasing old games for new computers, complete with essential compatibility updates. However, never before has the company tried to actually remake a game, which is exactly what the studio wants to accomplish with its remake of System Shock. Unlike Bethesda’s Prey, System Shock will be a mostly-faithful recreation of the original game; I say mostly-faithful because, while the game was originally intended to be a 1:1 remake with better graphics and music, the studio decided to improve the game with various game mechanics and systems that were simply unavailable back in 1994. System Shock and its sequel System Shock 2 were landmark games that have had a wide-reaching influence that even affects games today, including 2017’s Prey, so if any game deserves a remaster/remake, its System Shock.